Being a craft lady is a pretty fun gig, especially when your clients are just as crazy about crafting as you are! I recently hosted a DIY station for a lil lady’s Halloween themed birthday and it was the cutest! 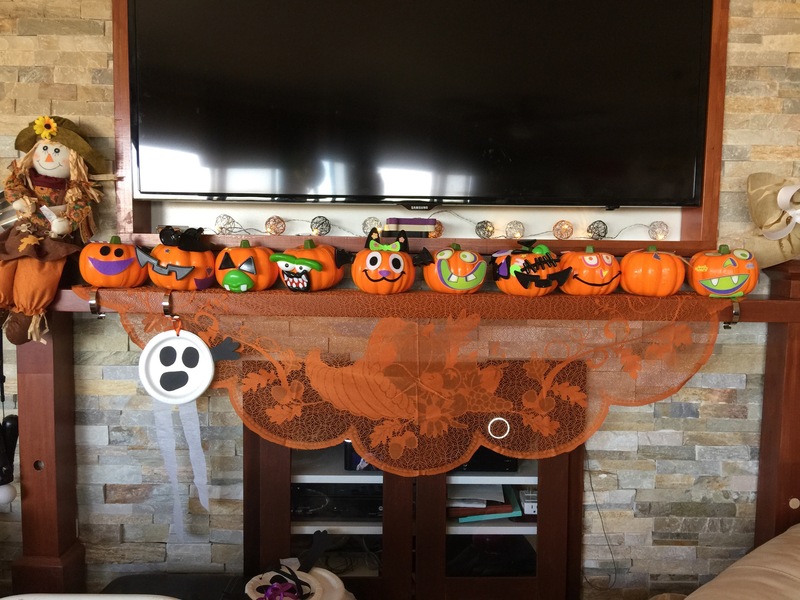 My client, the crafty Ms. Ethel, decked out her entire home with beautiful handmade delights– everything from the decor to the spooky treats had a handmade spin. I’m featuring her work today because she’s awesome and this is exactly the reason (ok, maybe not the only reason but a really great reason!) 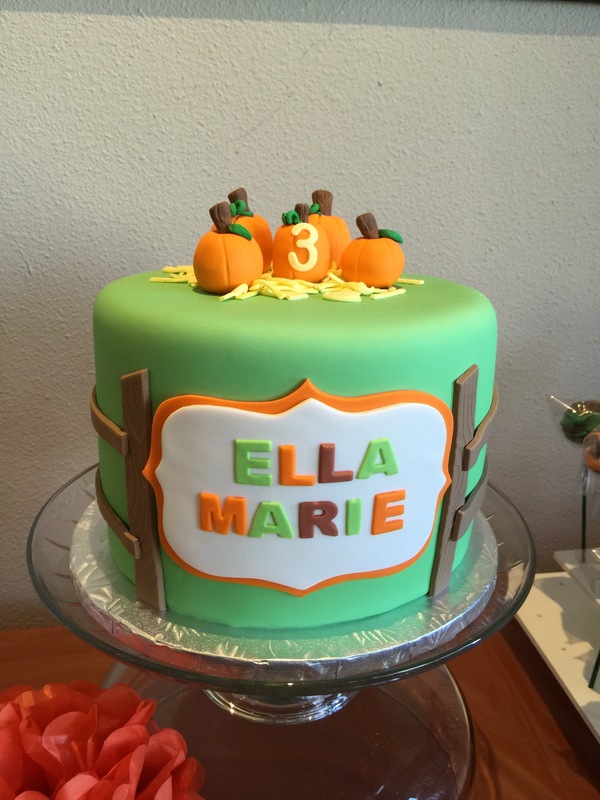 why I’m looking forward to having kids: epic crafty birthday parties! While the kids were busy decorating pumpkins and making paper plate ghosts, I got to snap a few pictures of all the handmade creations, and note that this is only a smidgen of all the details. Ethel said she spent all week creating, staying up into the wee hours of the night. (Hmm…that sounds familiar.) But all the hard work and late hours paid off because her home was beautifully and thoughtfully decorated. 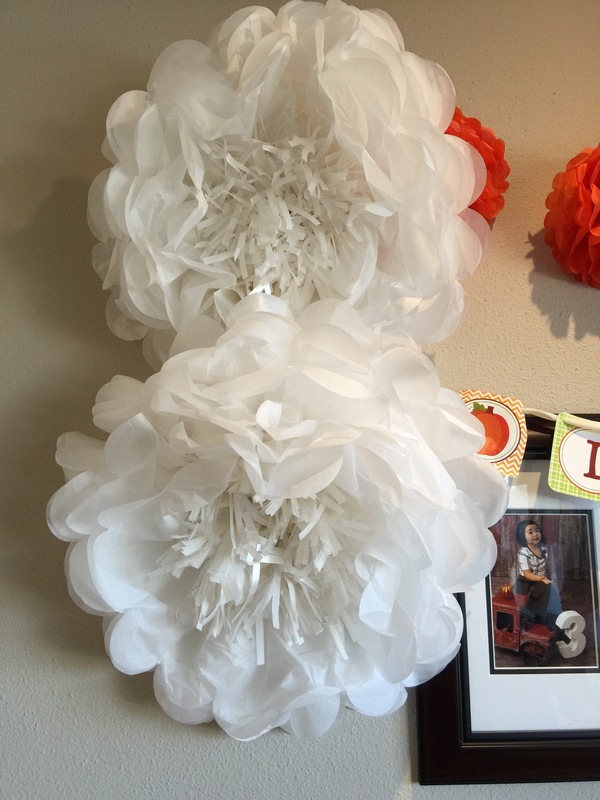 Giant tissue paper flowers adorned the walls in Fall colors. accenting family photos. There were paper pinwheels and birthday banners all around, and cute signage for the buffet and drink stations. Everything had a personalized touch, even these jars of harvest hash. So creative! The desserts filled a whole table. 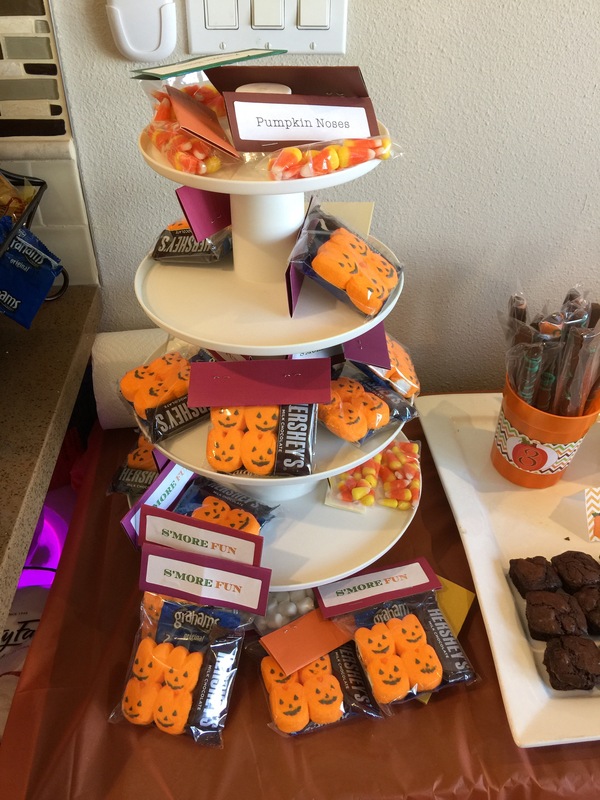 Cake pops; this tower of pumpkin noses (candy corn), ghost poop (mini marshmallows), and s’more packs; chocolate covered pretzels, brownies…And this cake though! Adorbs! 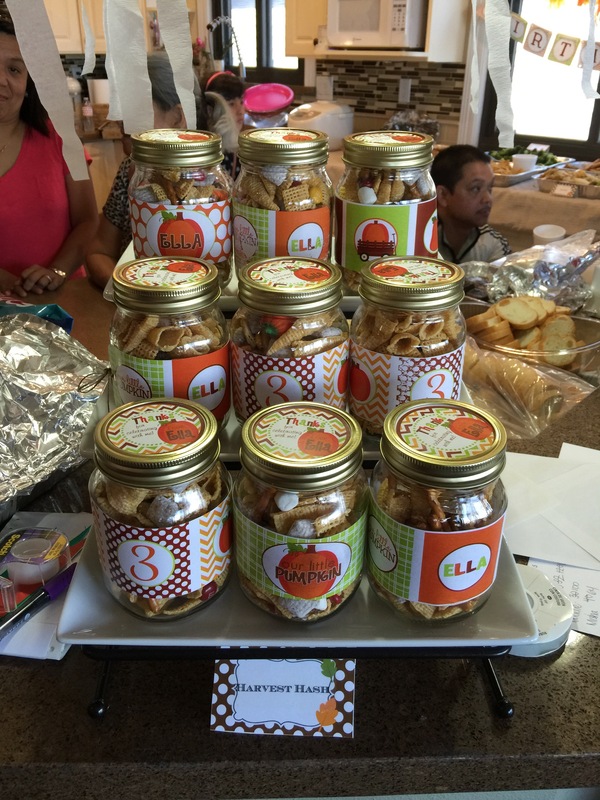 Thanks for sharing your craftiness with me Ethel! 🙂 How do you three-year-old birthday party? Share below! Previous Postoh hey, santa fe. Next Postone dress, three weddings.